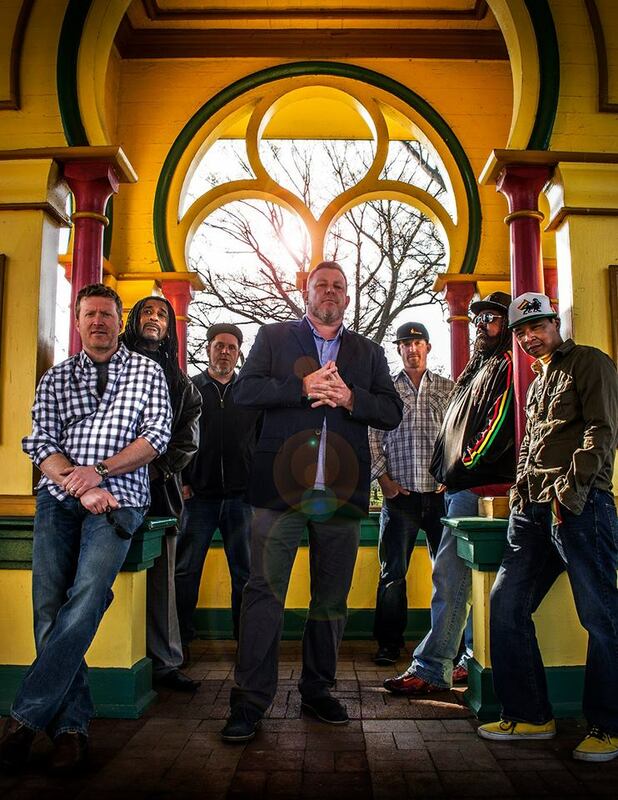 Formed officially in the spring of 1993, Jah Works have been blazing up the live music scene ever since. With an average of 200 plus shows a year they have covered a lot of ground in their time together. Though best known on the East Coast, Jah Works has played throughout the US as well as internationally in Jamaica, Canada, Holland, the South Pacific, and the Middle East. The band is honored to have taken part in Armed Forces Entertainment which provides shows for troops stationed abroad. They also recently performed in Washington DC for the inauguration of President Barack Obama.